I was halfway through this book when I realised that I was in ‘one-of-the-best-books-I’ve-ever-read’ territory. The funny thing was that I had actually ordered it by accident on Amazon! By the time I had reached the last page, it was official. I loved this book. This is the book that every aspiring author should read. 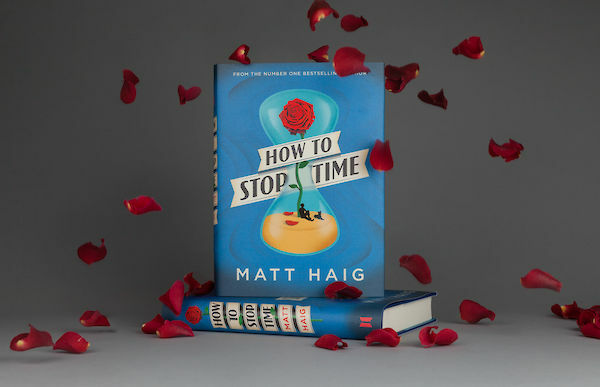 Matt Haig takes a very good idea, does some simple historical research and applies a large part of his personality and personal experience to the story. The result is a free-flowing tale that takes the reader across centuries and continents without missing a step. 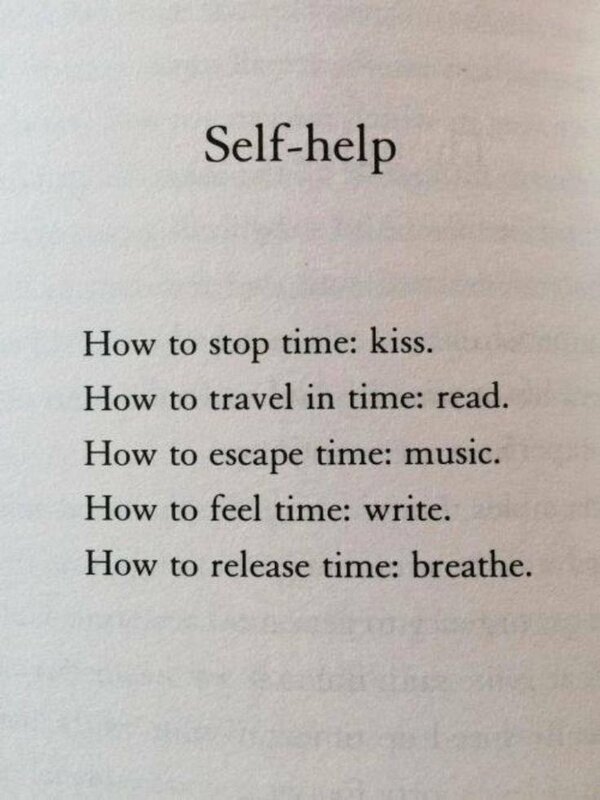 How To Stop Time, one of my favourite reads this year. How To Stop Time tells the story of Tom Hazard. A man whose body ages at a phenomenally slow rate thus allowing him to live for centuries without visibly ageing at all. Tom has learned two things through hard experience. One is that a change of identity is helpful every eight years or so. Also, falling in love is not generally a good idea. This book had a little bit of everything. Famous faces such as Shakespeare and Francis Scott Fitzgerald make cameo appearances without becoming overbearing. 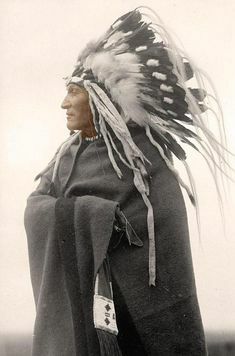 Major events in world history are referenced without taking away from the story. Reading this was a book reviewers nightmare. That is because every page was instantly memorable and quotable. Some of the quotes are purely Matt Haig’s beautiful writing. Two particular passages concerning the national allegiances of turtles and a moment in an airport bookshop stick out in memory. 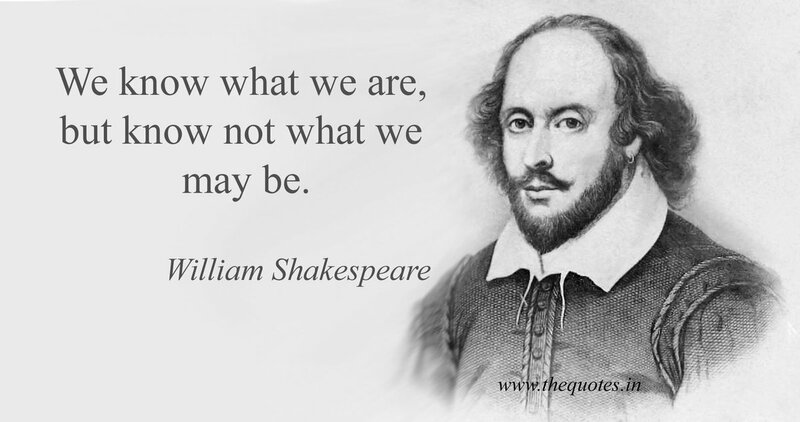 Other quotes come from famous philosophers and historical figures. You can see that these are carefully selected and deep-rooted beliefs of the author. Either way, as you fly through this novel you realise that you are reading something more than story. 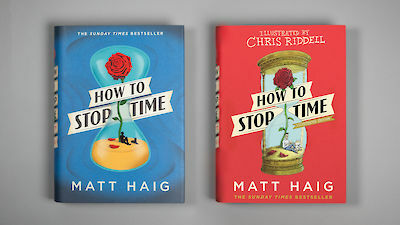 If you are looking for that perfect summer read or simply a good book to gift someone, you can’t go wrong with How To Stop Time. 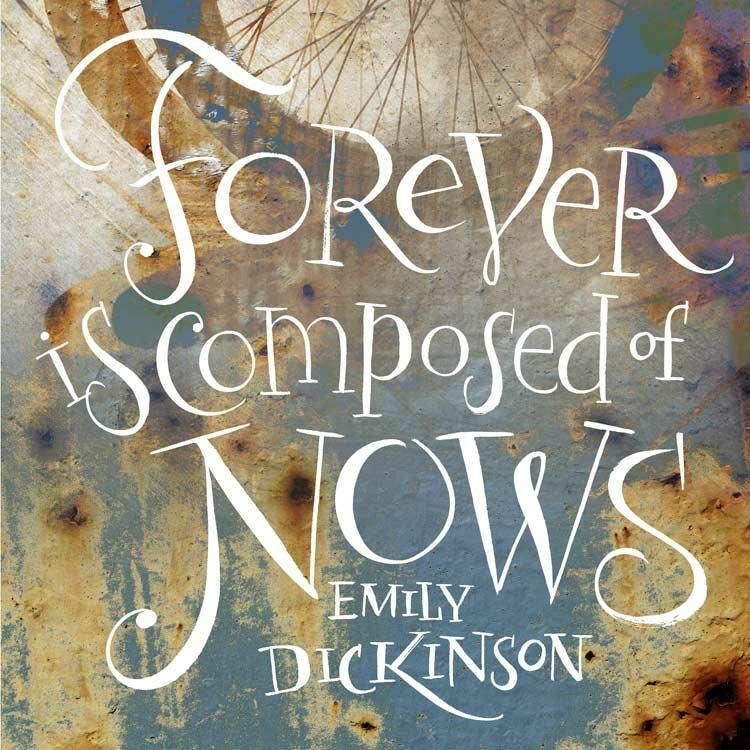 This is a book that you will want to fly through quickly, but ponder slowly afterwards. A great read. As mentioned above, I embarrassingly bought this book by accident! I had intended to preorder Notes On A Nervous Planet instead. That book is out now and I can’t get my hands on a copy quick enough. My first Matt Haig book was a second hand copy of Reasons To Stay Alive. A must read for anyone who wants to greater understand how mental health issues can affect daily life. Books like these are required reading to break down the stigma and foster greater understanding. There is an illustrated version of How To Stop Time on the market. Keep an eye out for it and let me know what you think. It has a red cover.